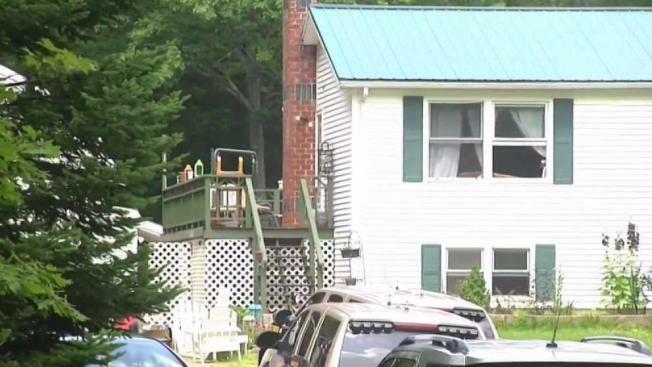 Investigators returned to the New Hampshire home where two women were brutally killed in January. Bringing in heavy machinery, investigators returned to the New Hampshire property where two women were found brutally slain in January for a new search. Dozens of investigators scoured the property at 979 Meaderboro Rd. in Farmington. By late Tuesday afternoon, police had brought in an excavator — indicating they may be searching for evidence underground. Assistant Attorney General Geoff Ward says Christine Sullivan and her friend Jenna Pelligrini were found stabbed to death on Jan. 29. 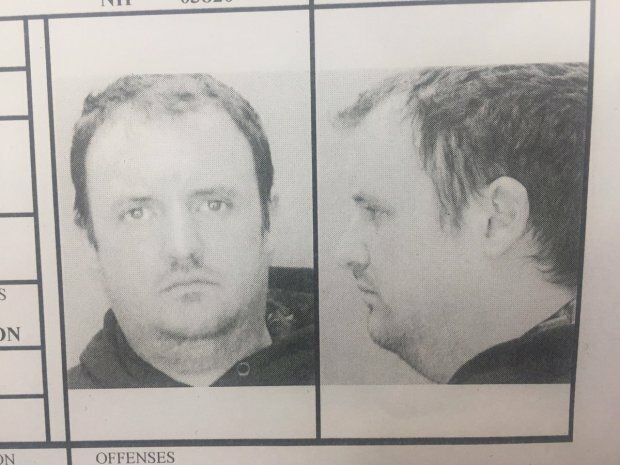 A week later, police arrested 34-year-old Timothy Verrill of Dover and charged him with two counts of second degree murder. A New Hampshire man has been charged with two counts of second-degree murder in connection with the stabbing deaths of two women. "This is an ongoing process, investigations are always ongoing, even after an indictment, even quite frankly during the course of a trial," Ward explained. As for Tuesday's search – we know authorities need probable cause and must execute the search warrant within seven days. But Ward wouldn't tell us what prompted the search or what detectives are looking for inside. He spoke in general about homicide investigations. "As the investigation continues, as you continue to talk to witnesses, you may glean new information which causes you to want to revisit certain aspects of the investigation," Ward said. Verill was arrested in Lawrence, Massachusetts, while being treated for mental health issues, according to his public defender during his Bay State arraignment in February. He's still being held without bail, and the deadline for a grand jury to return indictments is this week.